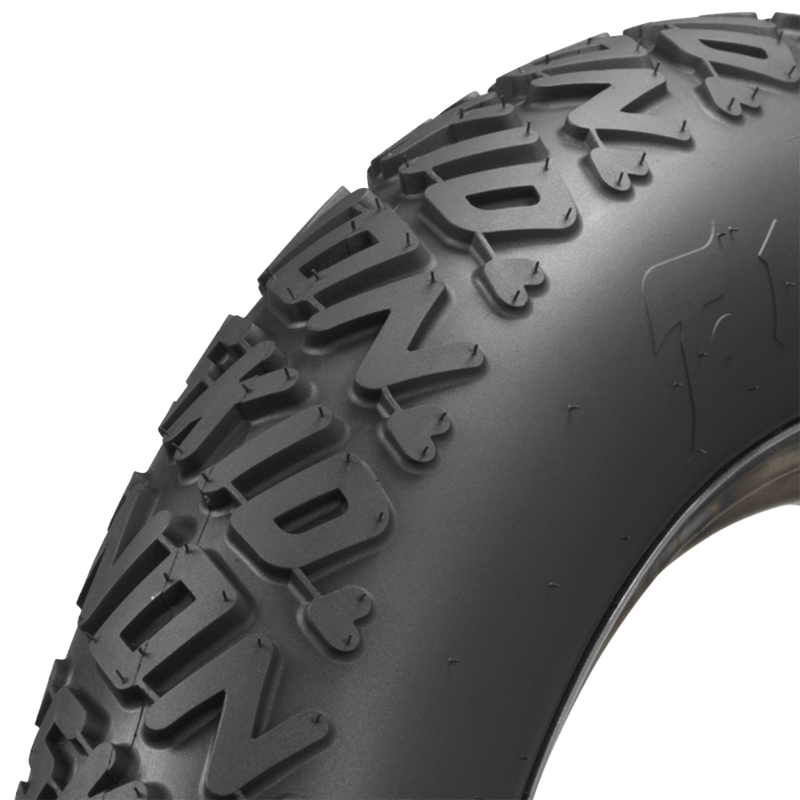 How fast could you safely drive Firestone non-skid tires? 112 MPH = S, 130 MPH = H.
Firestone Non Skids are built for brass era cars and similar that were not typically capable of modern speeds. 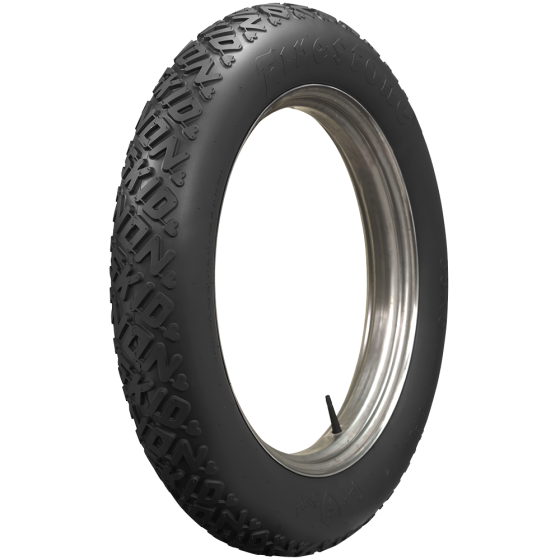 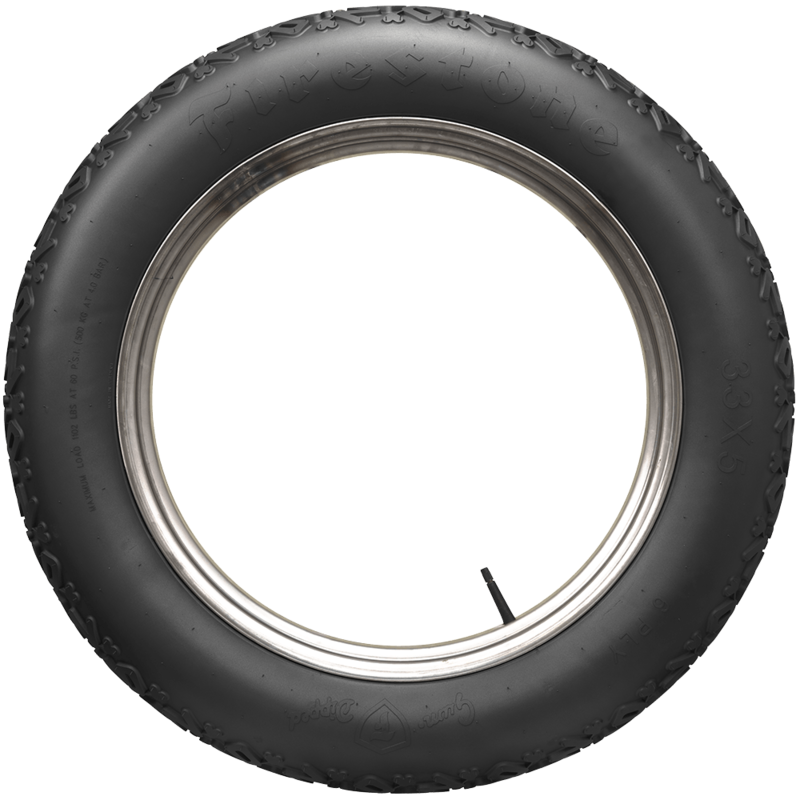 These tires are not speed rated due to their intended application, but we can say that they are not likely capable for speeds even close to 100 mph.